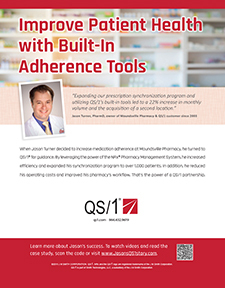 QS/1®�s PrimeCare is designed for long-term care (LTC) pharmacies servingskilled nursing, mental health, and assisted-living facilities. Our Pharmacy at a Glance dashboard displays queue information to alert you to potential bottlenecks. 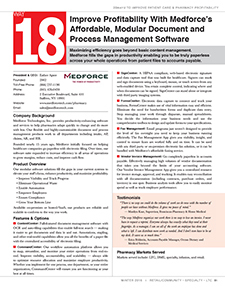 PrimeCare is developed specifically for the rigors of institutional pharmacy and provides time-saving and productivity-enhancing technology, including workflow and simplified billing, and reporting. PrimeCare interfaces with software and other systems to improve efficiency, reduce duplicate data entry, and improve customer service. Our hundreds of ready-made interfaces, including most eMARs, document management, and packaging systems use industry standards such as HL7, XML, Web Services and NCPDP SCRIPT 10.6 to ensure reliable, accurate communications. 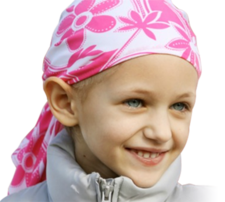 PrimeCare integrates with QS/1�s SystemOne® for HME, Web Refill Services, Remote Backup, Multi-Site Management (MSM�) and many other QS/1 products and services. Contact us by clicking the links above! 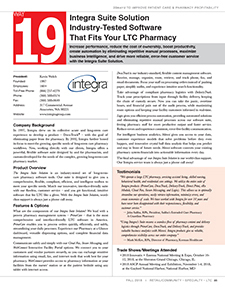 Increase performance, reduce the cost of ownership, boost productivity, create automation by eliminating repetitive manual processes, maximize business intelligence, and drive more reliable, error-free customer service with the Integra Suite Solution. Maximizing efficiency goes beyond basic content management. 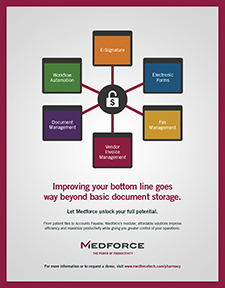 Medforce fills the gaps in productivity enabling you to be truly paperless across your whole operations from patient files to accounts payable. SharpRx is a completely new pharmacy management systems from QS/1. 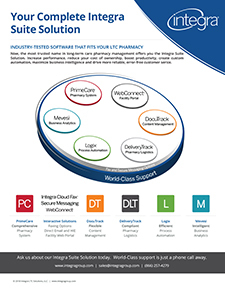 SXC�s suite of HBS product and services has been providing the pharmacy environment with state-of-the-art solution to help run your business efficiently, while maximizing your bottom line. Whether you are a part of a larger chain, an independent, or a mail order operation, HBS systems will automate many time-consuming activities to allow you more time to focus on your customers. Available as an installed and supported in-house system, or on an Application Service Provider (ASP) basis, HBS is the single-source solution to help you manage your business. 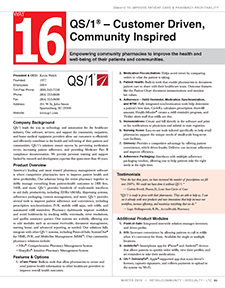 QS/1 provides products, services, and support to a variety of healthcare providers including community pharmacies, chain pharmacies, long- term care facilities, institutions, home medical equipment providers, and point-of-sale operations.